VBS in an exciting time of the year at Shoreline! 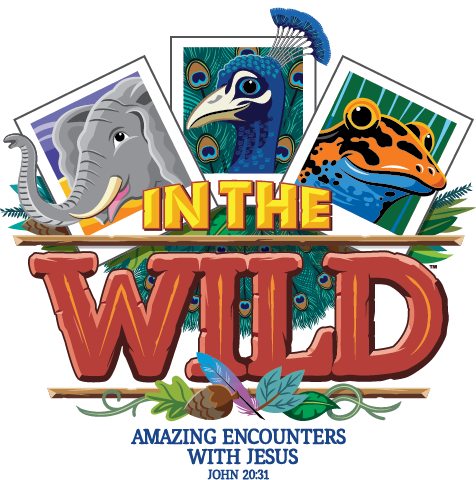 VBS is for students who are ENTERING Kindergarten through ENTERING 6th grade. ENTERING Transitional Kindergarten does not meet enrollment requirements. MANY volunteers are needed to make VBS a success. Thank you for registering for VBS 2018.